Some time ago there was a movement called “The age of reflection” which was an intellectual movement that incorporated romanticism to science and humanities. and advocated for the increase of scientific knowledge and the importance of sharing any new discovery with the world. Alexander Von Humbolt dreamed with a community where artist and scientist could grow from each other, and it happened. 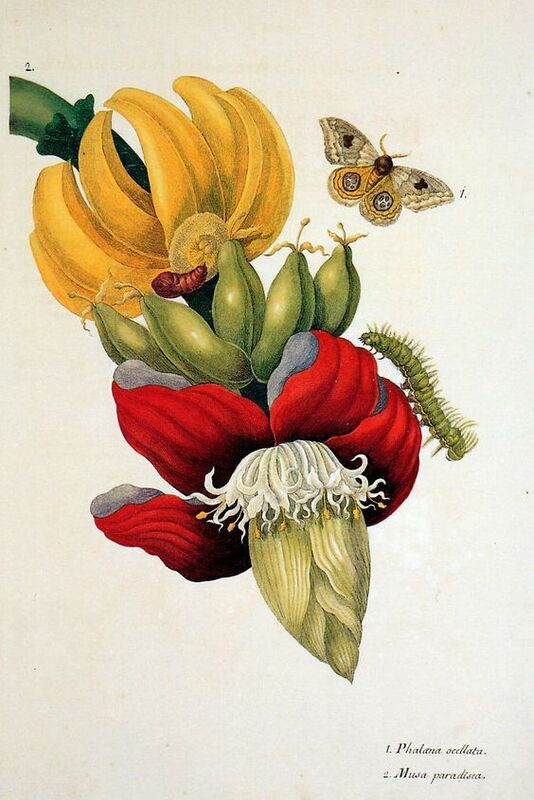 Humbolt’s expeditions inspired writers and artist alike, he is sometimes considered the father of ecology, as being the first to saw relationships between organisms and their environment, but before Humbolt, there was a German naturalist and scientific illustrator who saw this connection long before Humbolt himself. 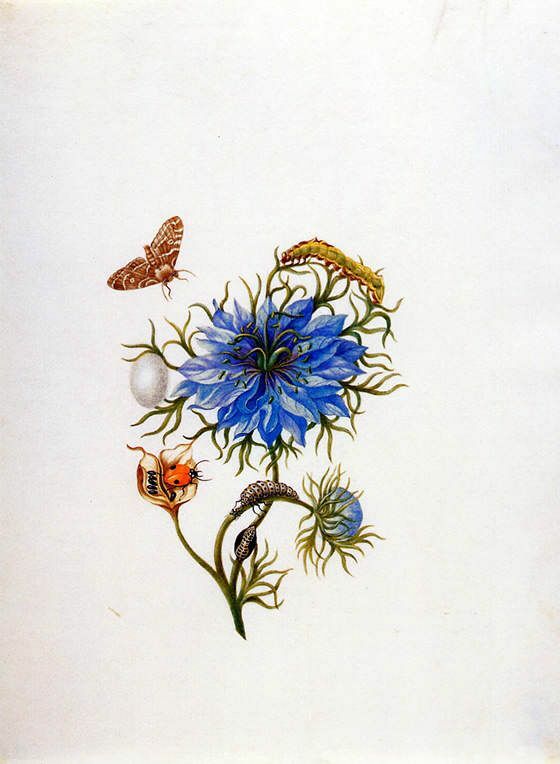 Maria Sybilla Merian is considered one of the founders of ecology. Insects were her leitmotif, she looked and depicted the natural world as no one did before, she went on expeditions to South America and financed her publication long before it was fashionable. This workshop is dedicated to her. 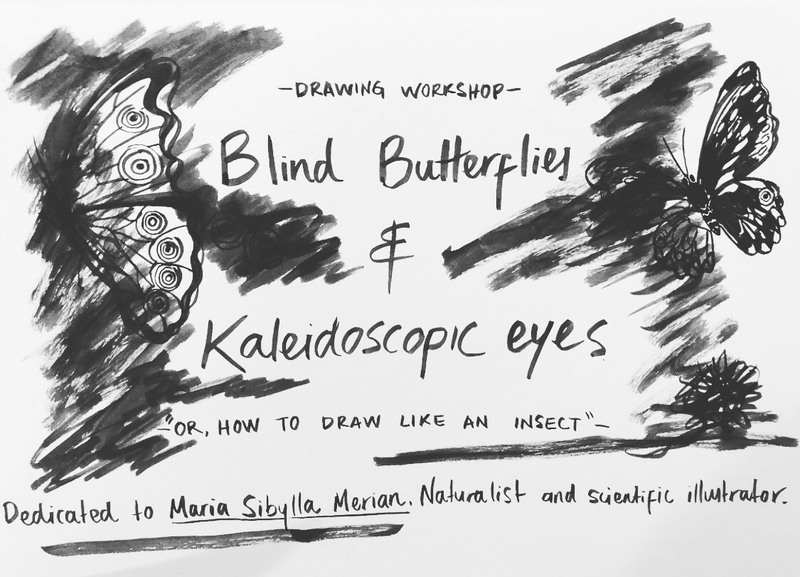 Blind butterflies and kaleidoscopic eyes, or how to draw like an insect is a drawing workshop, inspired by insects and dedicated to the work of naturalist Maria Sibylla Merian. 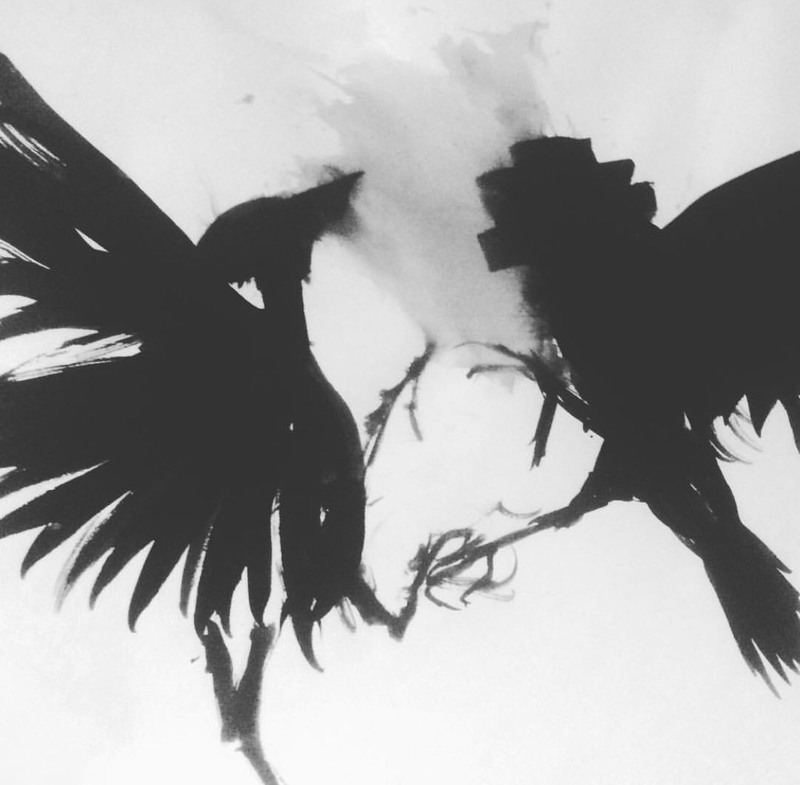 This workshop will explore the creative process of drawing through fast strokes, unexpected compositions and different techniques. 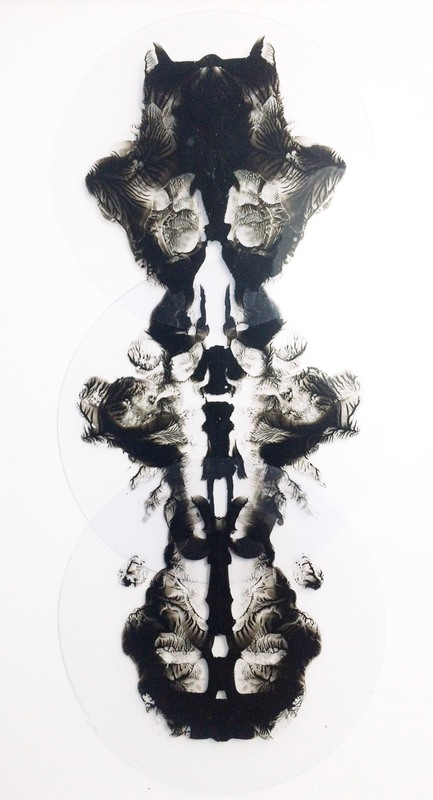 Mistakes are embraced as part of the finals compositions of our own plates. A scientific illustration is one that communicates visually the structure and specific details of biological subjects, this workshop aims to develop skills of close observation and plastic exploration. There will be two main parts to the workshop. 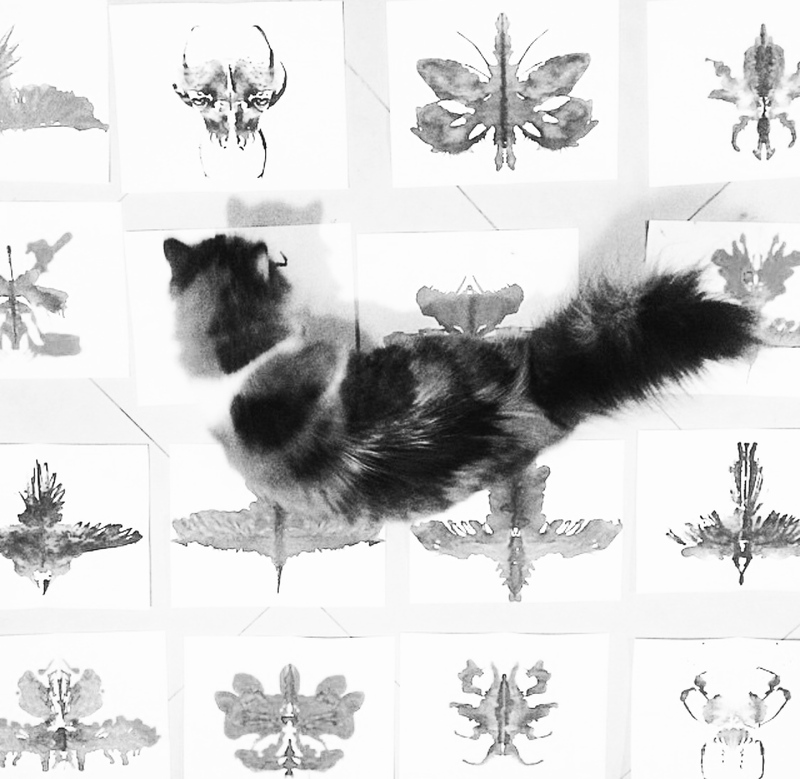 One will be focused on drawing through insect eyes (not scientifically accurate), with exercises that challenge preconceived notions of drawing. 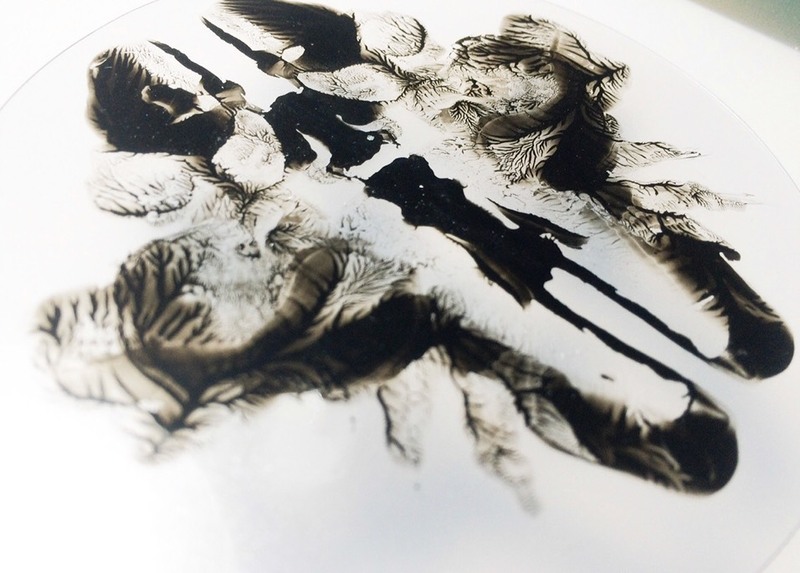 The other will develop different techniques to illustrate insects, from exquisite corpse methods to create our very own specimens.